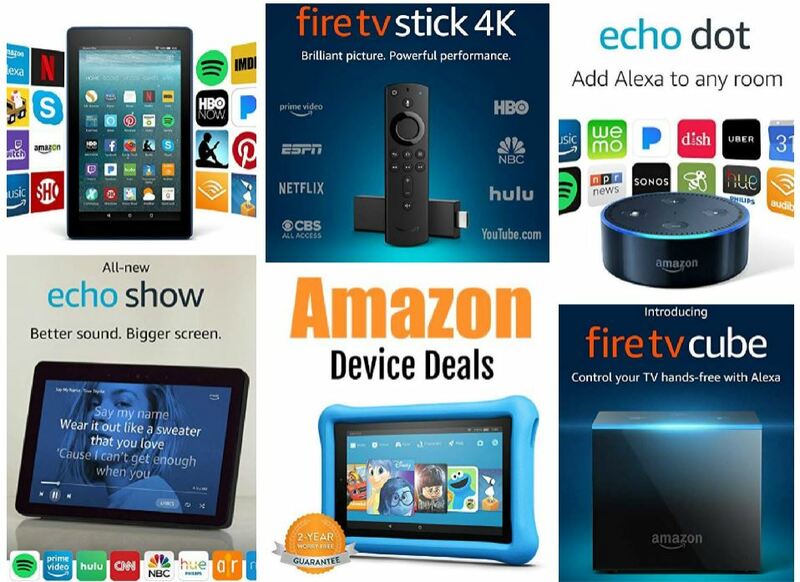 Check out these HOT Amazon Device Deals for Black Friday! All of the deals are available now. Check out more deals HERE. These deals will only be available for a limited amount of time so hurry over to choose your favorites before they disappear.